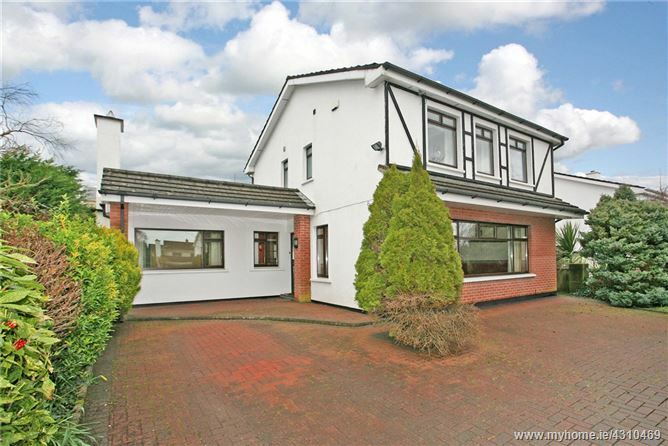 45 Monaleen Heights is an excellent 1980's detached property situated at the heart of one of Castletroy's most established residential areas. Neatly tucked toward the rear of an idyllic cul de sac, No 45 affords buyers the potential to create a modern family home suited to their individual needs. The property offers a generous private site and superb internal dimensions, with scope to alter and extend the existing layout (subject to p.p). On the first-floor there are a total of four excellent bedrooms (3 double, 1 ensuite), in addition to a generous fully equipped main bath. Those seeking a blank canvas from which to create their ideal family home will find little at fault here, we highly recommend viewing in order to appreciate this property's potential.